The Associate of Applied Science degree in Fire Science prepares students for service in fire protection. It is designed for individuals serving in the profession and as a preparatory program for individuals seeking a career in the fire service. Students enrolled in the program will receive a well-rounded general college education, with a strong foundation in fire science. The degree is aligned with the Fire and Emergency Services Higher Education (FESHE) Model Curriculum. Why choose a career in Fire Science? Every year, fire and other emergencies take thousands of lives and destroy property worth billions of dollars. Firefighters help protect the public against these dangers. They are frequently the first emergency personnel at the scene of a traffic accident or medical emergency and may be called upon to put out a fire, treat injuries, or perform other vital functions. Employment of firefighters is expected to grow about as fast as the average for all occupations through 2012, as fire departments continue to compete with other public safety providers for funding. According to the United States Fire Administration, nearly 70 percent of fire companies are staffed by volunteer firefighters. Most job growth will occur as volunteer fire-fighting positions are converted to paid positions. In addition to job growth, openings are expected to result from the need to replace firefighters who retire, stop working for other reasons, or transfer to other occupations. The program is dedicated to excellence by providing an academically-based curriculum of higher education. The intent of the program is to bridge the gap between training, certification, and experience with post-secondary education. Illustrate the history of the fire service; describe the components and development of the fire and emergency services; recognize careers in fire and emergency services. 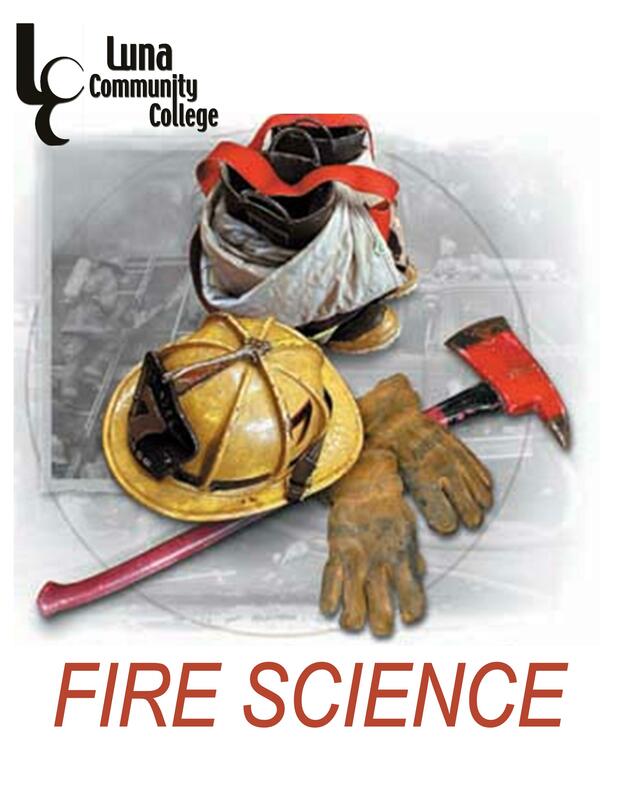 Identify various classifications of building construction; understand theoretical concepts of how fire impacts major types of building construction. Identify laws, codes, ordinances, and regulations as they relate to fire prevention; understand code enforcement as it impacts life and property loss. Identify the fundamental theories of fire behavior and combustion; differentiate the various types of extinguishment agents. Identify and describe various types and uses of fire protection systems; describe the basic elements of a public water supply system as it relates to fire protection. Identify and explain the 16 life safety initiatives; understand the concepts of risk management and mitigation as it pertains to emergency services.